The Rover Super Bronco Rear Tine tiller is equipped with a reliable 208cc Rover engine providing plenty of power to till your designated surface. And the cast iron transmission will guarantee you a dependable product. 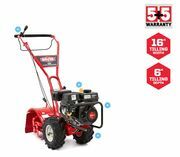 The super wide 16" (41cm) tilling width will ensure that you get your job done quickly so you can spend your time completing other tasks. With the counter rotating tines able to easily break up new ground effortlessly. 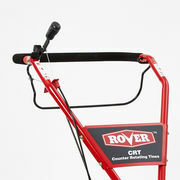 The generous tilling width of 16" means that you can get a greater amount of tilling done in a shorter amount of time. 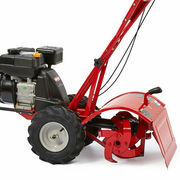 Probably the best feature on the product as this tiller can operate in forward and reverse making it ideal for users. 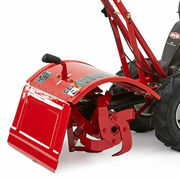 Cheaper tillers only propel forward meaning if you get stuck or reach the end of the track you cant put the tiller in reverse and use the tines to go the other way. With this tiller you can! This is massive! 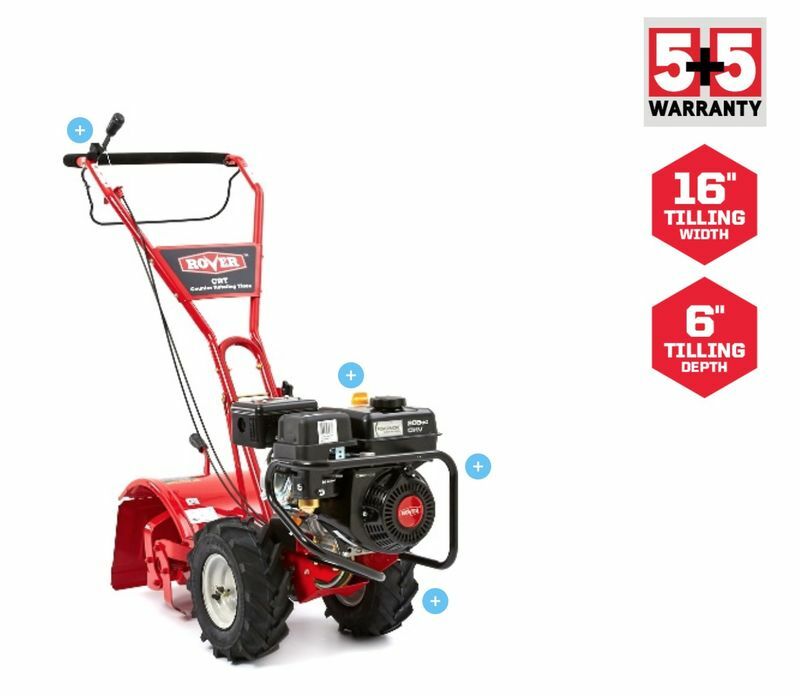 5 year warranty on the engine and 5 year warranty on the unit means that the manufacturer backs this product in for the long haul and so should you. Buy with confidence!